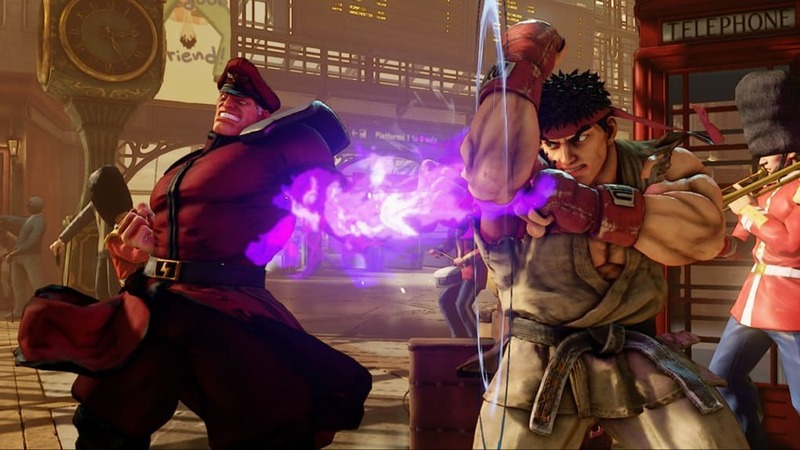 Street Fighter V is the latest installment of the classic fighting game franchise that has been around for nearly three decades. 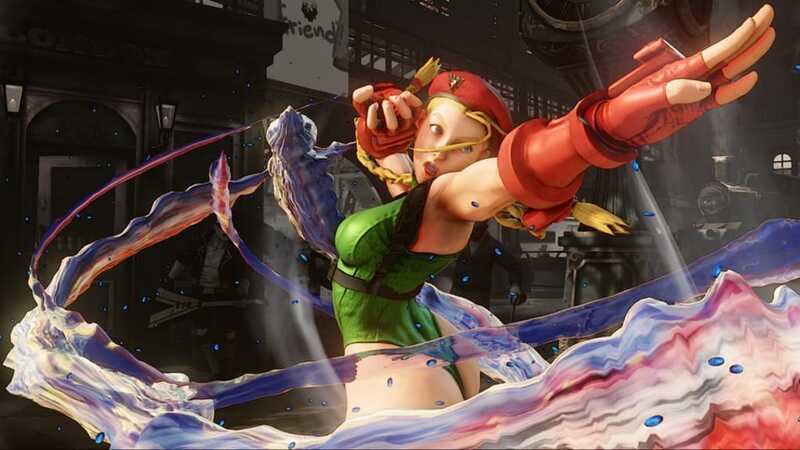 A fighting game whose gameplay still retains its charm, that graphically surpasses any previous instalment, and which Capcom seems determined to ruin with bad decisions. 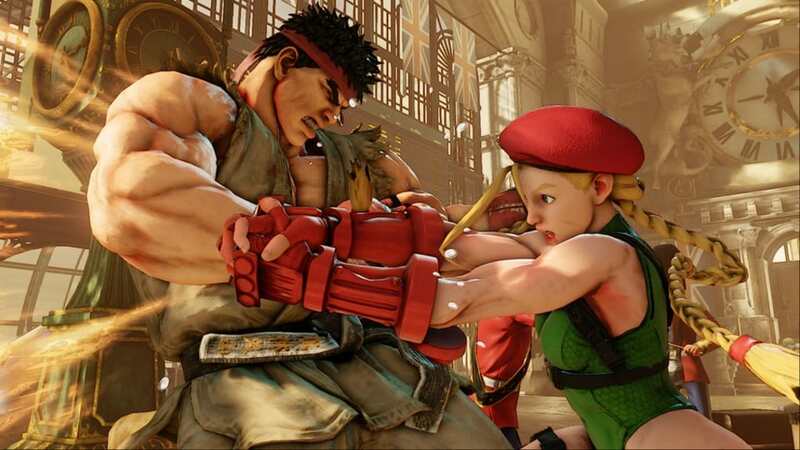 Street Fighter V currently has a rather weak story mode. 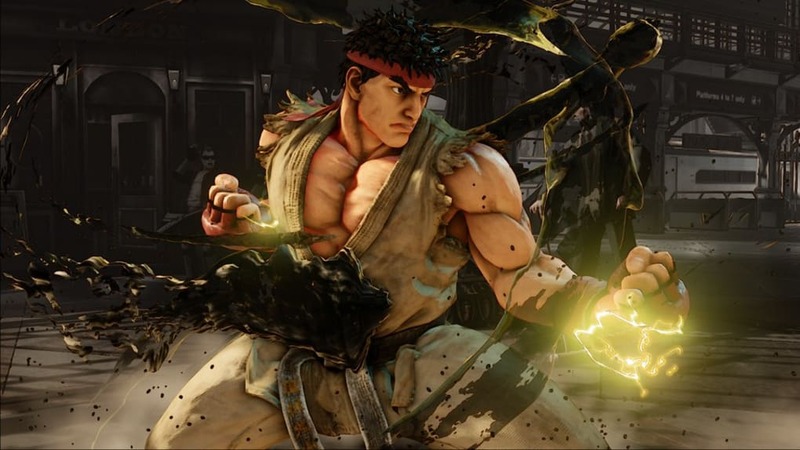 Instead of offering an overarching, cohesive story like Mortal Kombat, Capcom decided that the initial release would only offer a mini-history for each character. 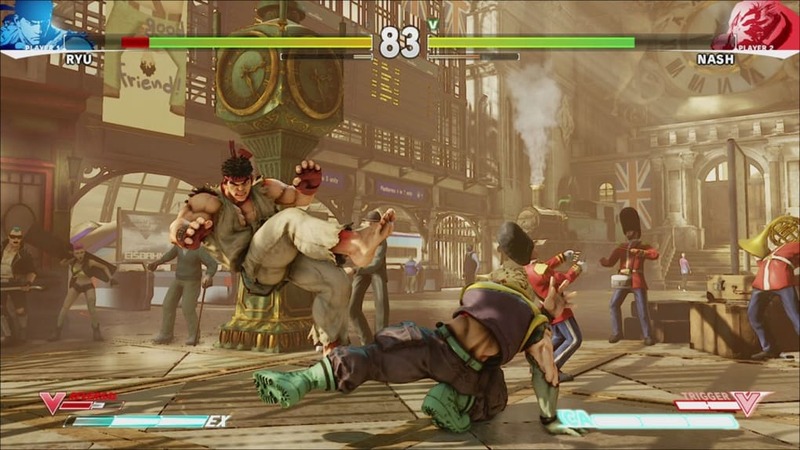 These playout as incredibly short, one-round bouts against a handful of opponents, all held together by comic panels. 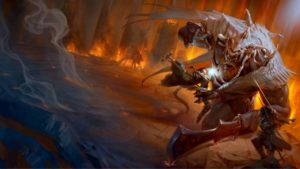 It is easy to finish each story in about 10 minutes depending on the difficulty. 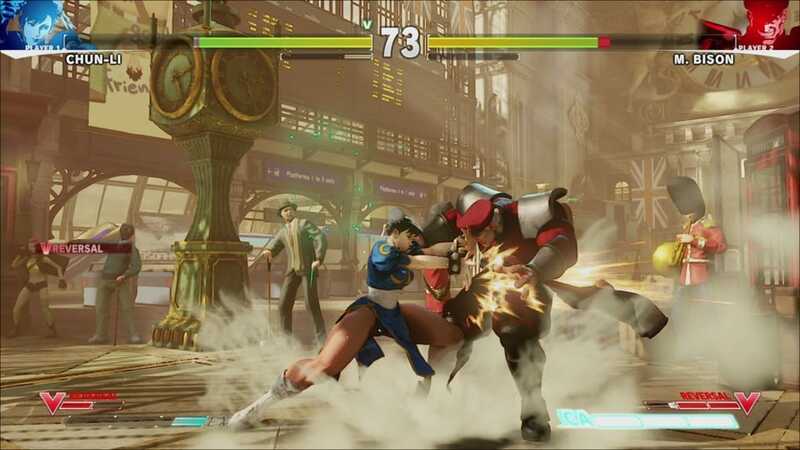 Capcom has already announced that this is to be expanded in free future DLC to be a more complete offering. 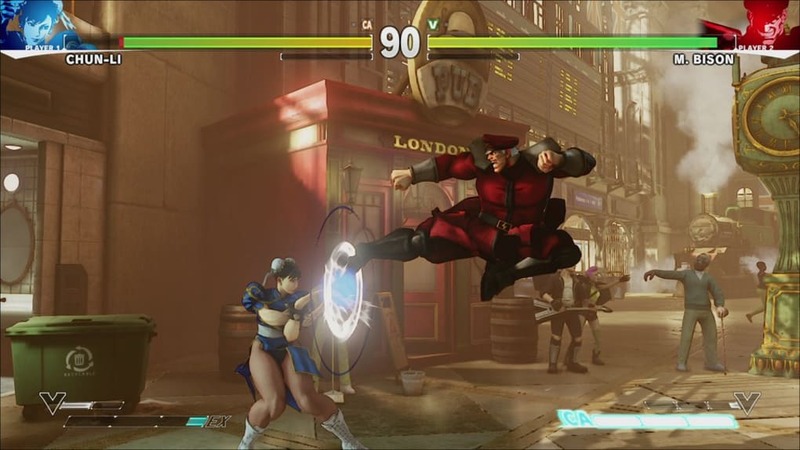 But the delay makes this initial package feel incomplete. 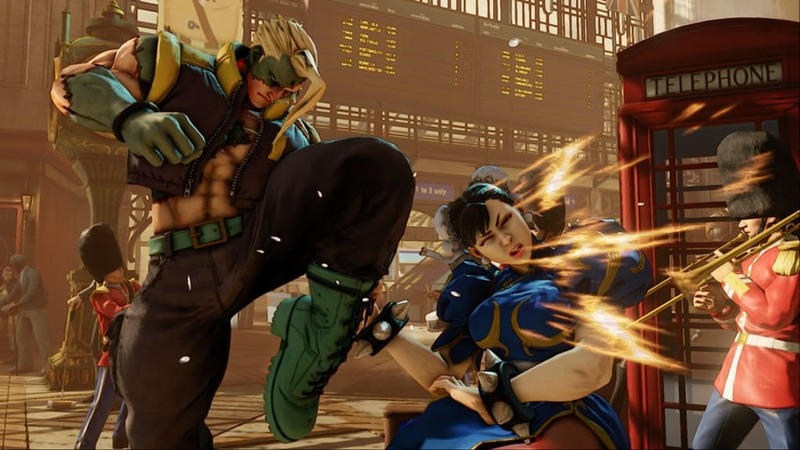 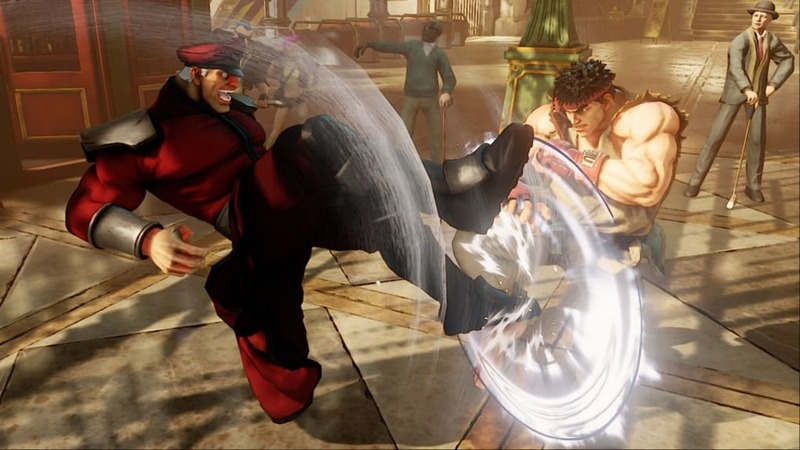 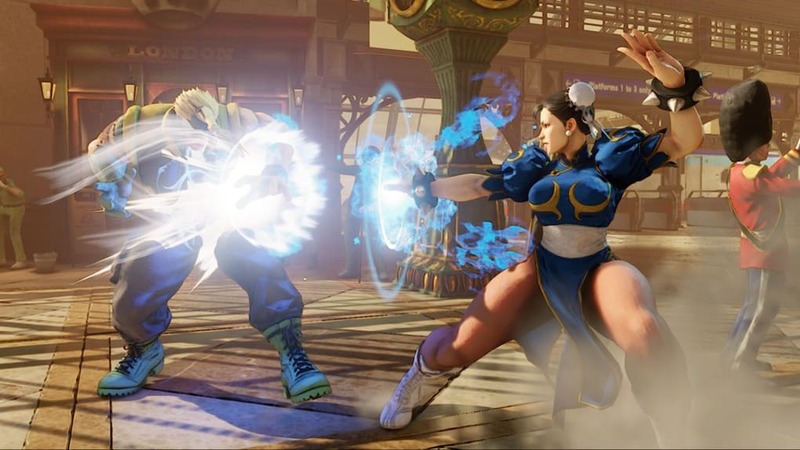 Looking online, Street Fighter V offers you an excellent experience: you can play and train against the game's AI, and easily jump into compete in online challenges against other players. 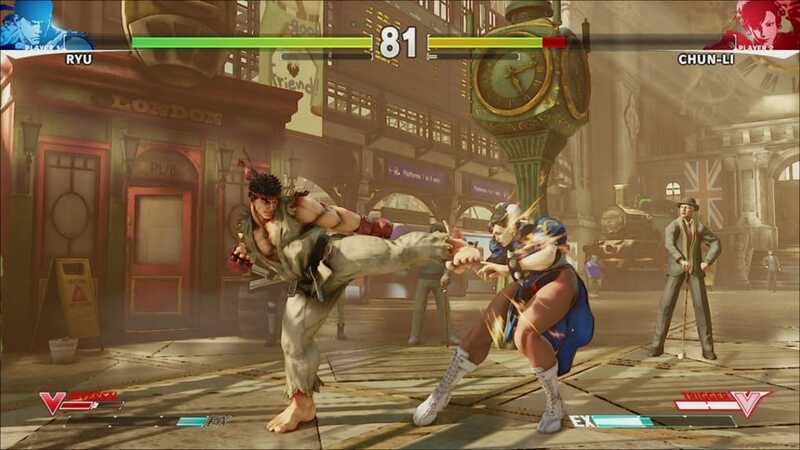 There are a good number of online modes and match making options too. 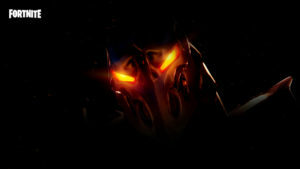 The problem is that, currently, this mode does not work 100% of the time due to server issues. 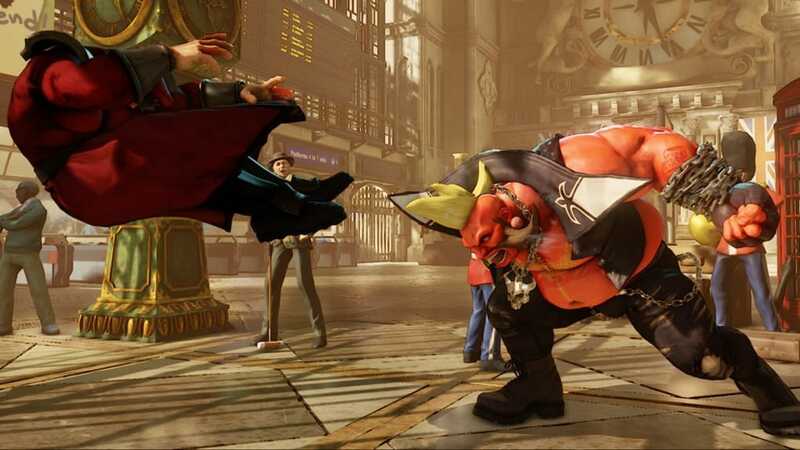 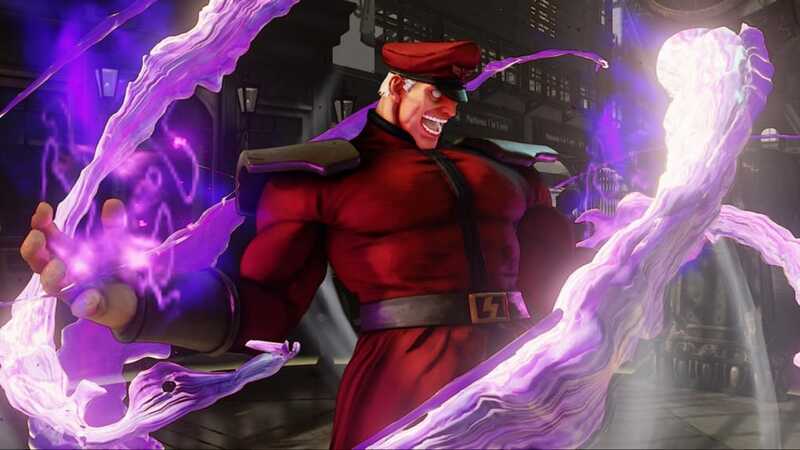 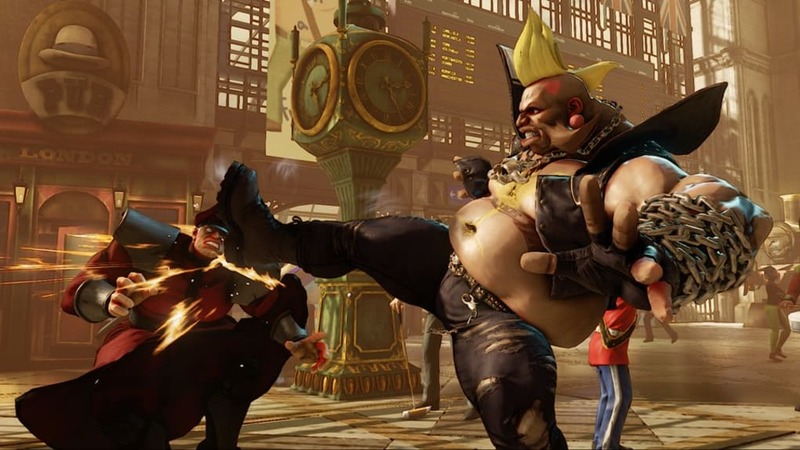 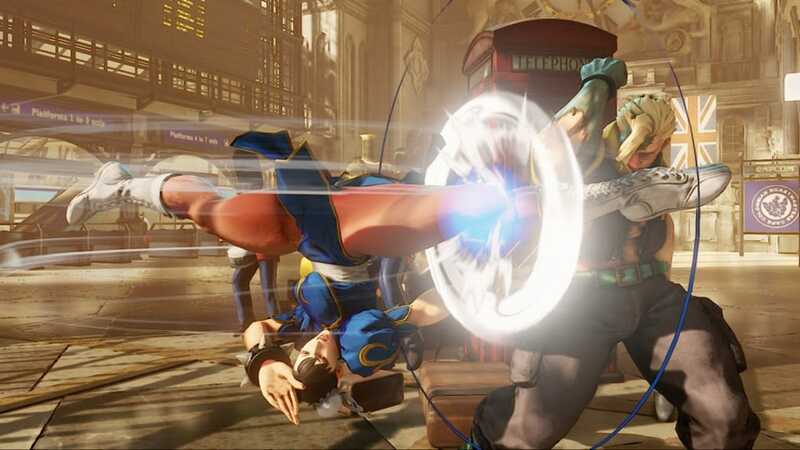 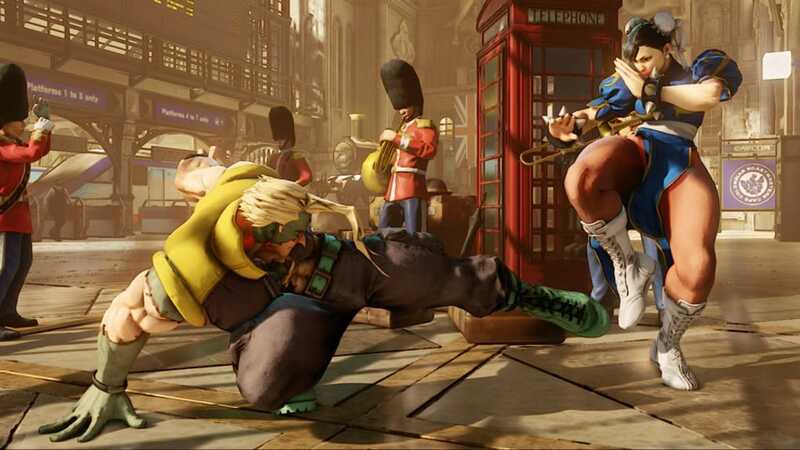 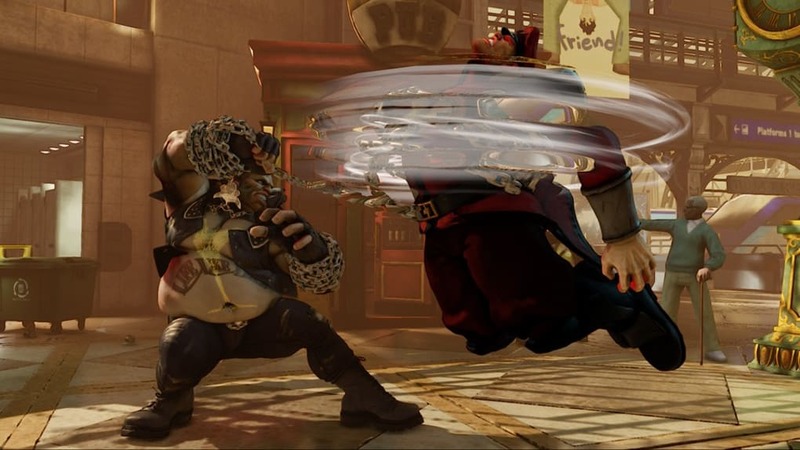 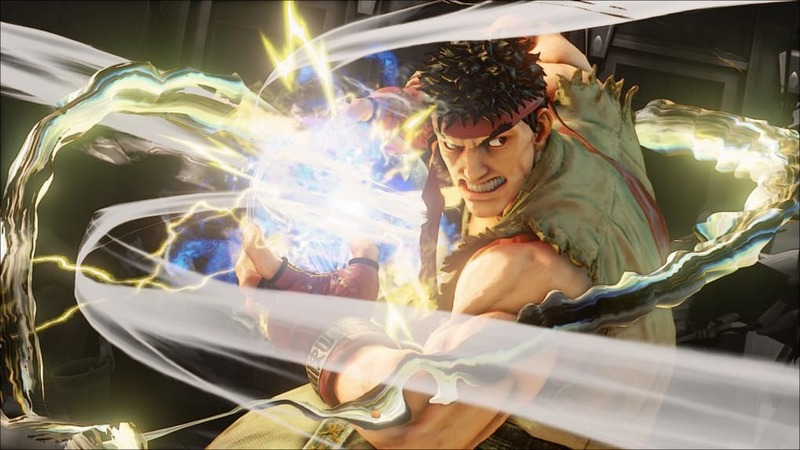 It is true that Capcom is working hard to improve this, but for now, it is in desperate need of patches – particularly when even the single player rewards need a server connection. 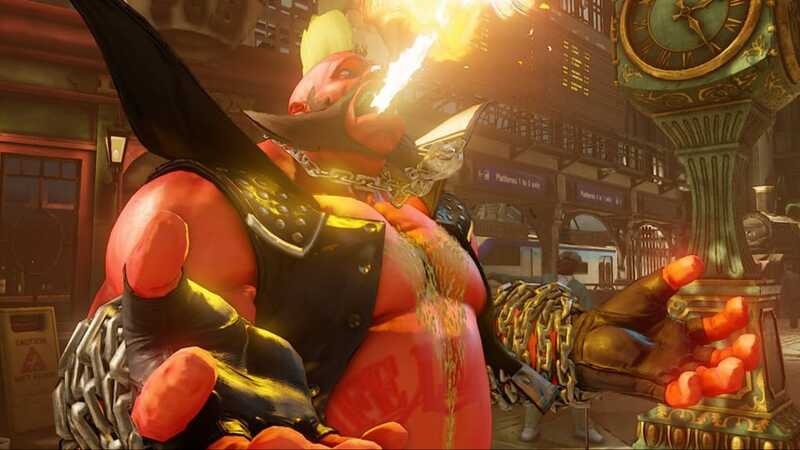 Street Fighter V remains pure to the ideals of Street Fighter. 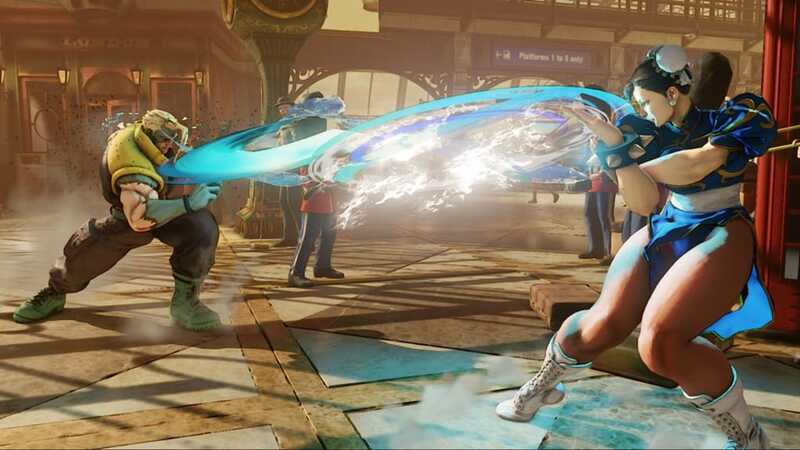 The story mode may be lacking, and the online performance may be spotty, but if there one thing that works perfectly it is the combat. 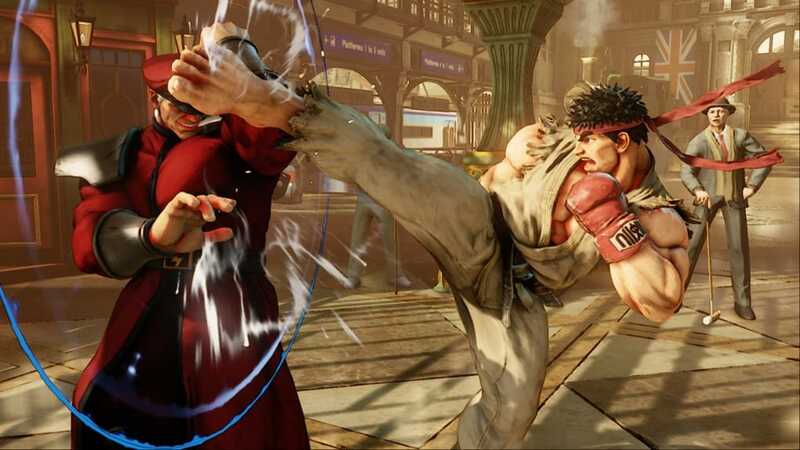 The motions, the precision, the speed of opponents’ responses, the special moves, it is all classic Street Fighter - and you will be hooked from your first move to the last blow. 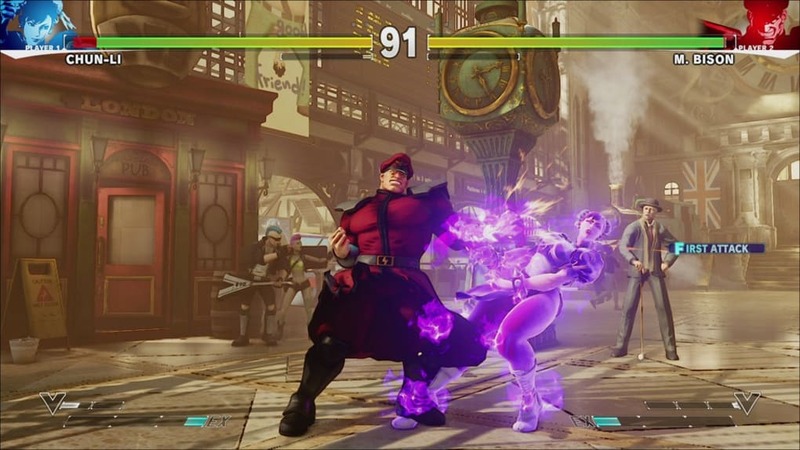 Of course, there are subtle changes. 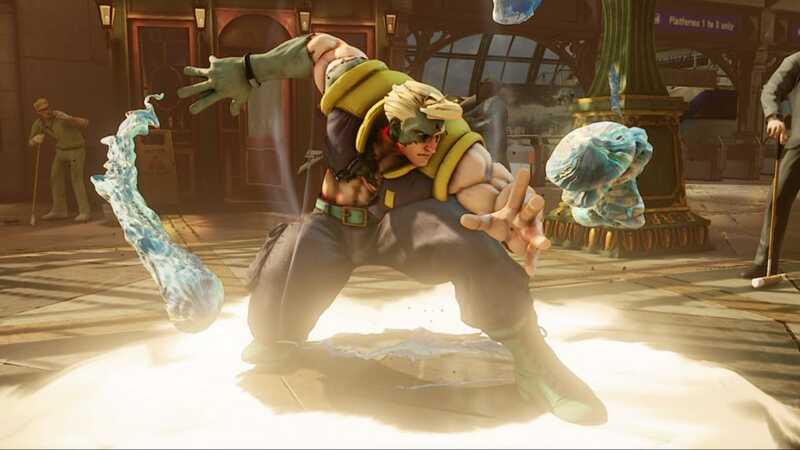 Some cloned or less popular characters are gone, while others have been evolved. 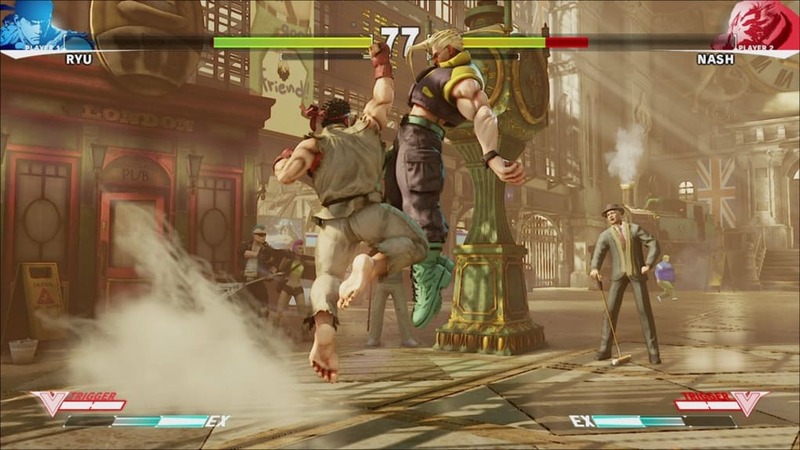 Nowhere is this clearer than with Ken, who is no longer the blond brother of Ryu, but a unique character with his own spectacular moves and design. 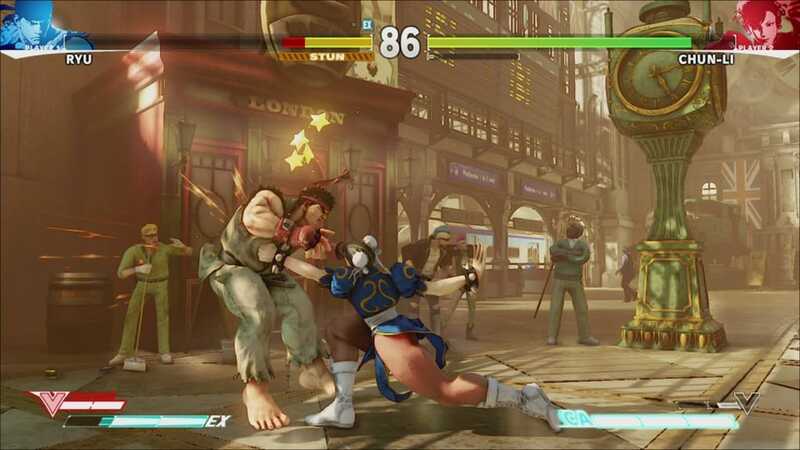 Moreover, Street Fighter continues to brilliantly combine with female characters male characters. 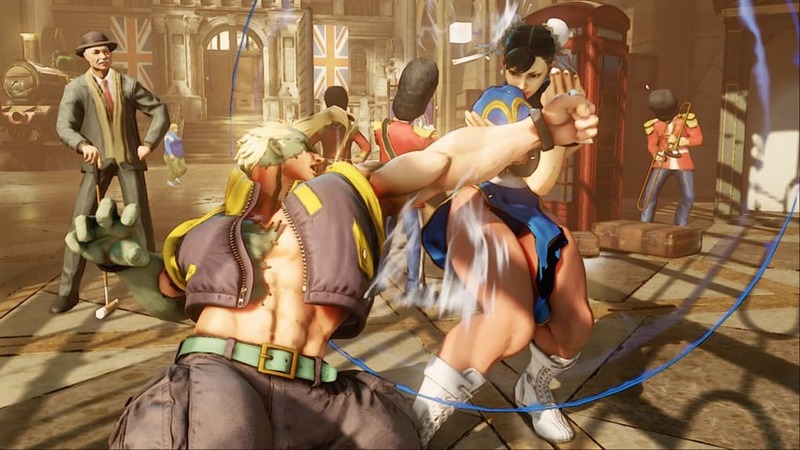 Each person’s design and build works well with their speed of strength to create believable bouts… though at times outfits can seem a little skimpy. 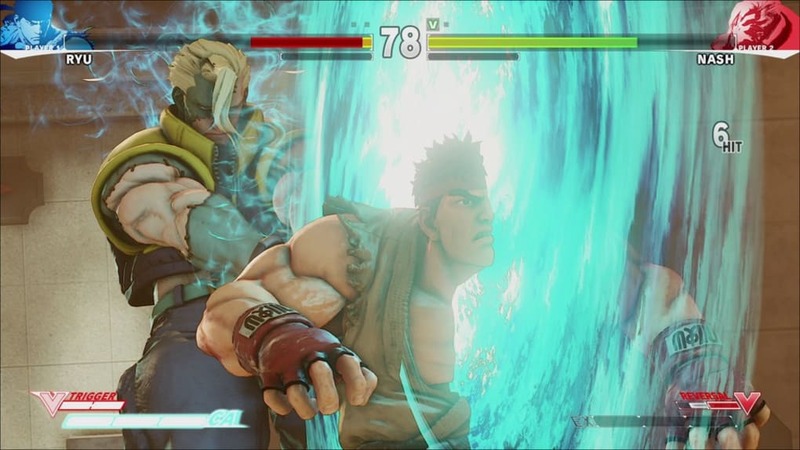 Technically Capcom has done a fantastic job defining each character with their look and animation. 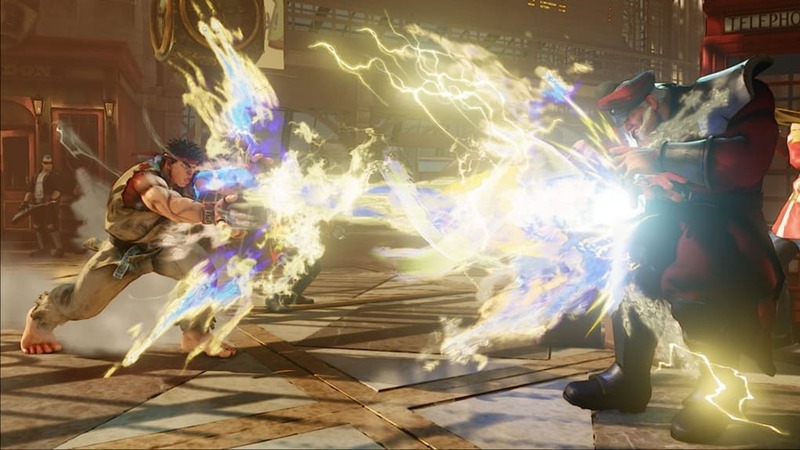 This makes every fight a sight to behold, especially alongside the sound and music. 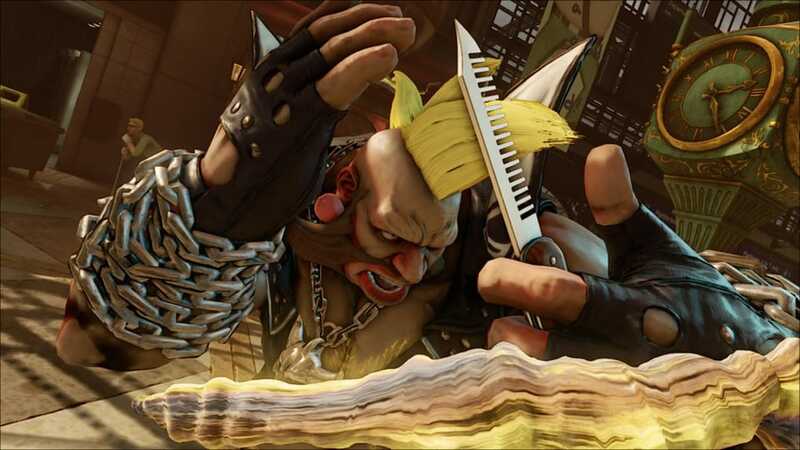 As is usual for the series, when you are about to win or lose a fight the music starts to accelerate, brilliantly encapsulating the frantic pace of your own pounding heart. 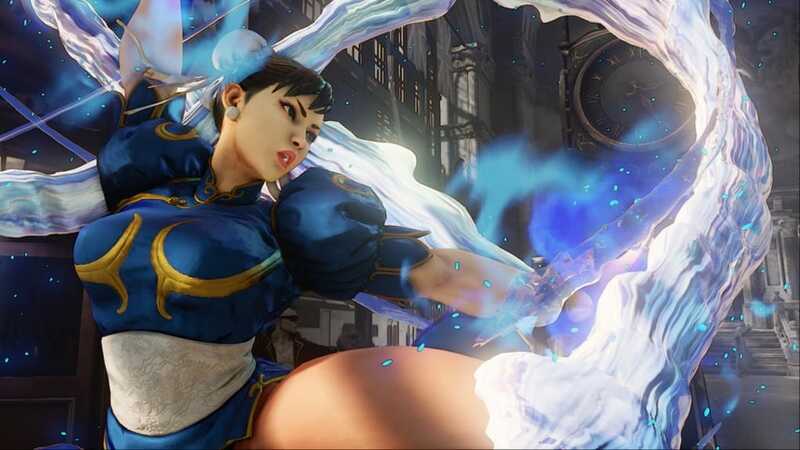 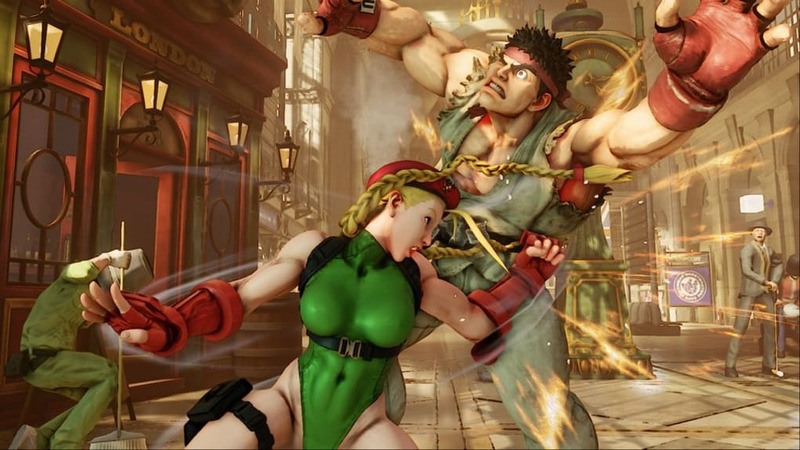 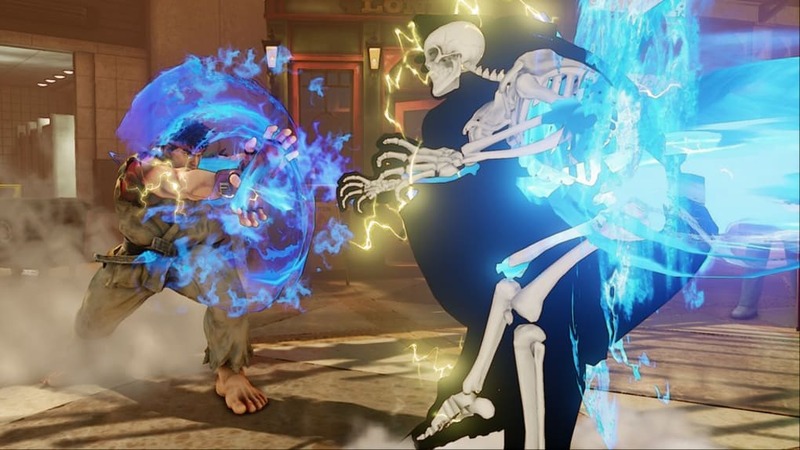 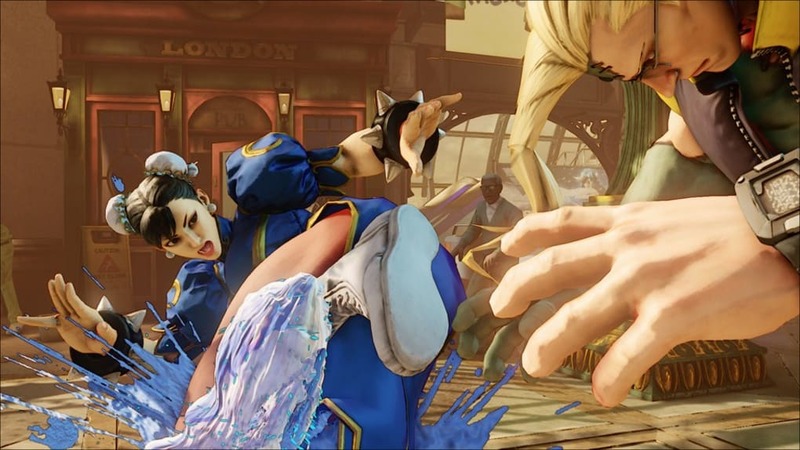 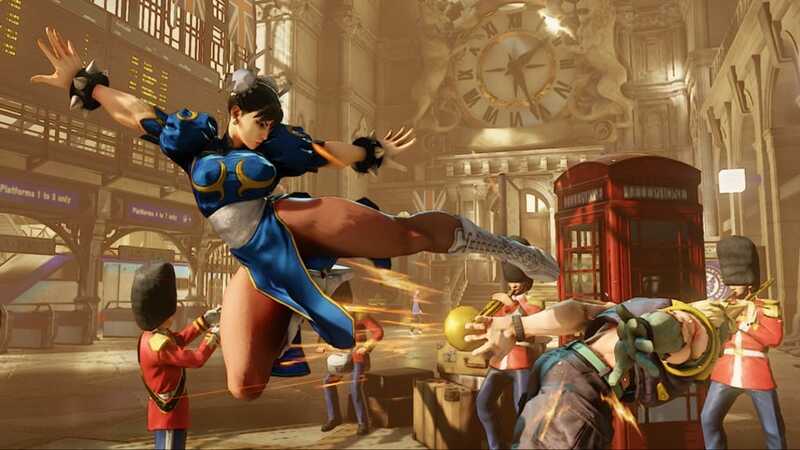 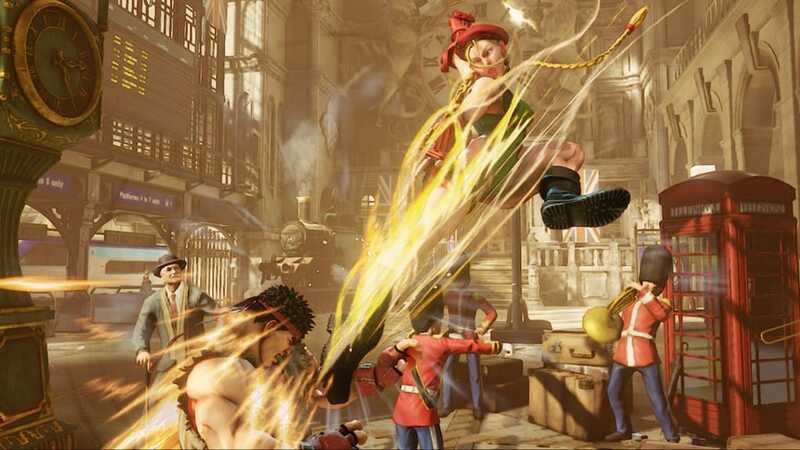 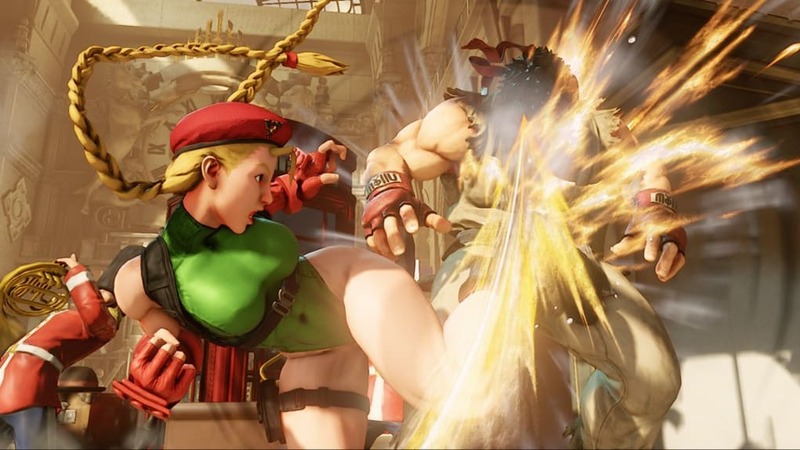 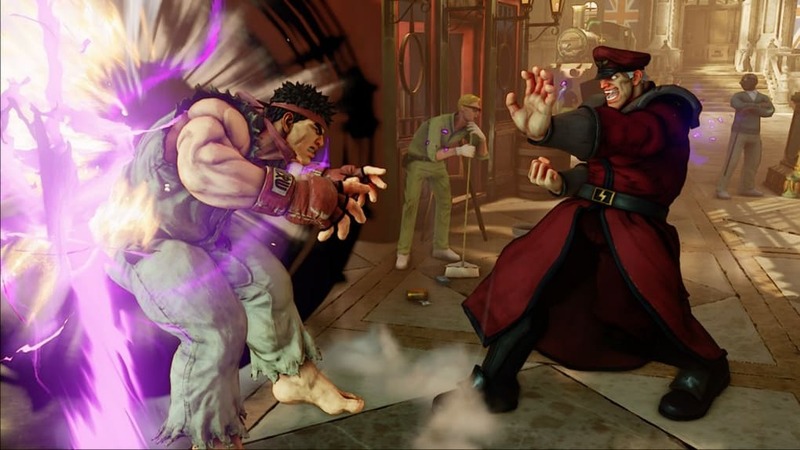 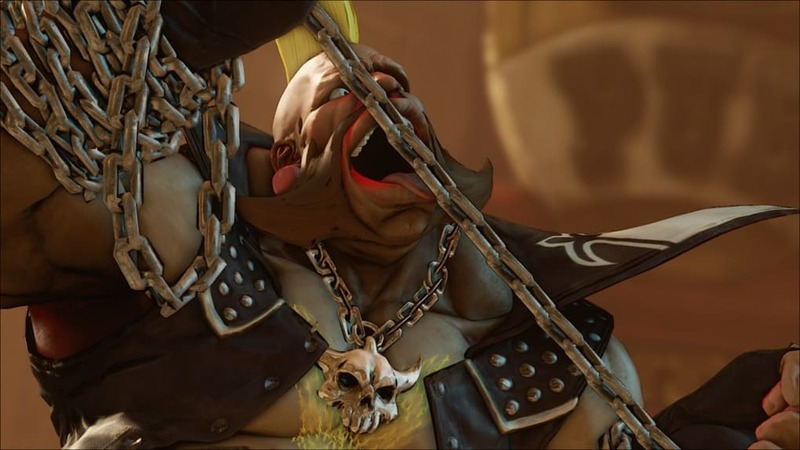 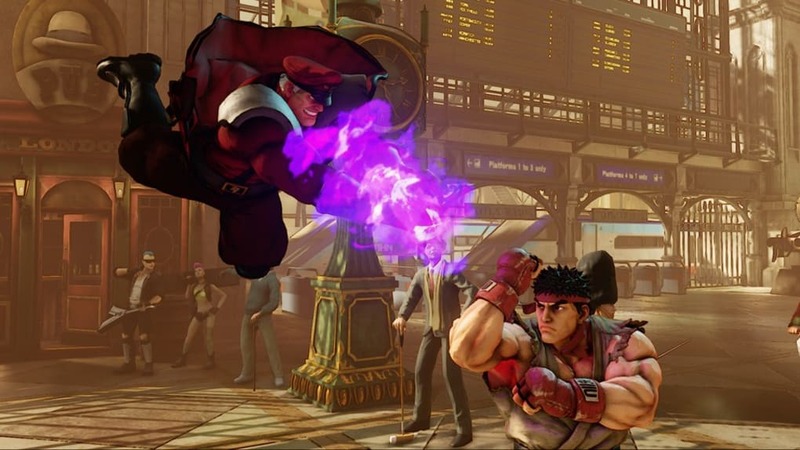 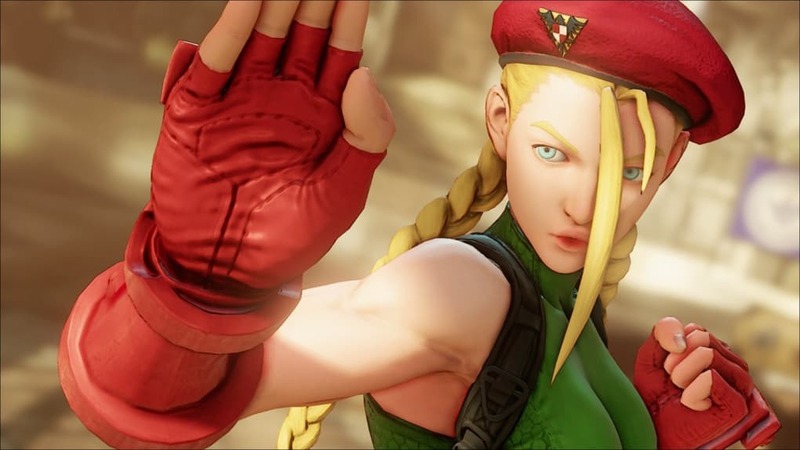 Street Fighter V confirms the series as the best 2D fighter with 3D look. 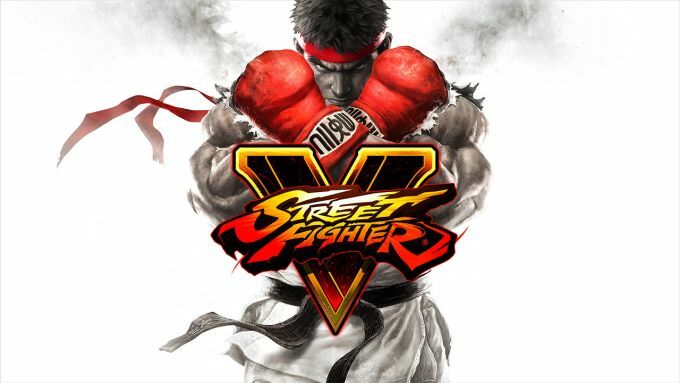 Its slick graphics and classic gameplay make it a must. 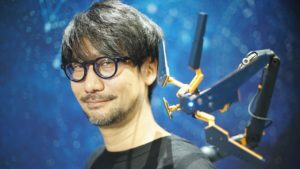 But there are drawbacks. 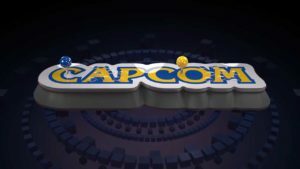 While it is common for games to release unfinished these days, Capcom has pushed it to the absolute limit with this full price release. Between the DLC that is to round out and finish the game and the broken online I recommend Street Fighter V, but also recommended waiting to buy it.